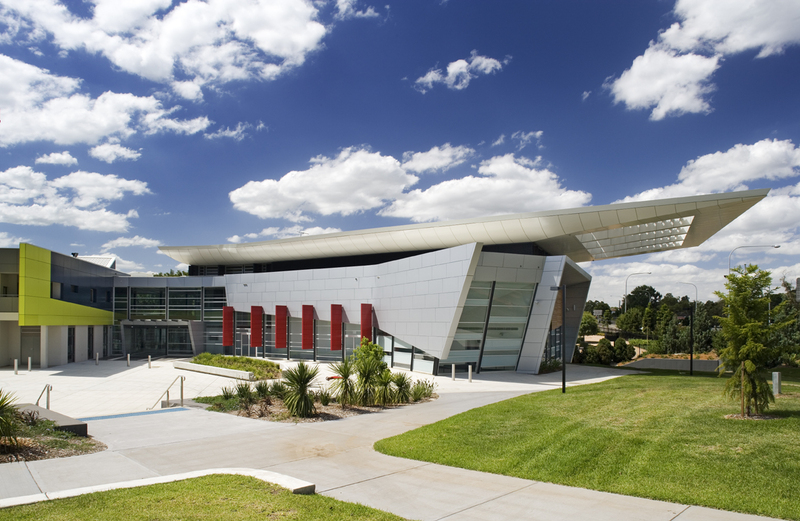 Campbelltown Arts Centre (CAC) is a multi-disciplinary contemporary arts centre located in the Macarthur region. Since opening in 2005, CAC has pioneered a contemporary arts program that engages with critical issues of our times by supporting the research, development, production and presentation of new work and creating platforms for multidisciplinary arts practice. 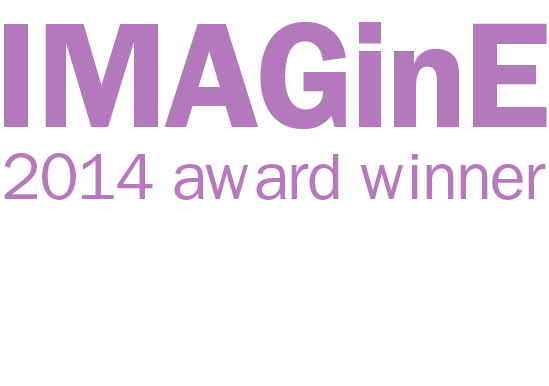 CAC produces local, national and international projects that include commissions, artist residencies, community engagements and education and public programs. 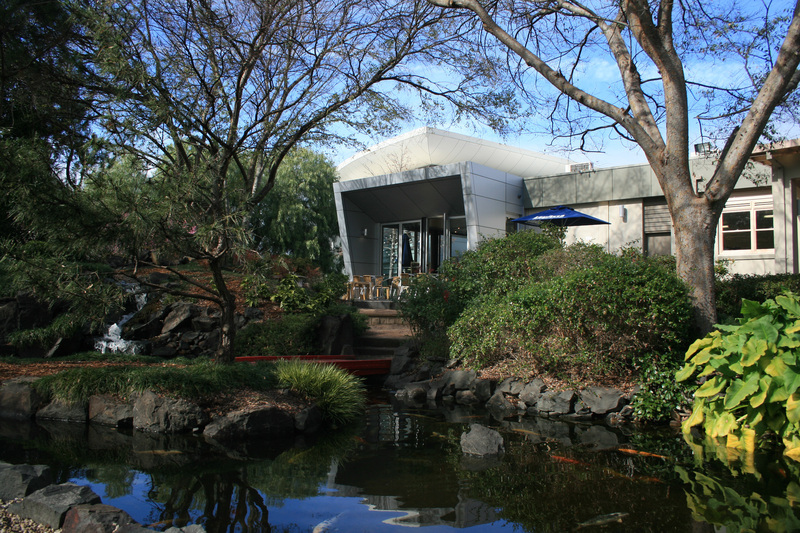 The centre offers a tranquil japanese garden and an extensive outdoor sculpture garden. Alongside a constant visual arts program, CAC offers a theatre, dance, music and live art program, on and offsite. Campbelltown Arts Centre also offers a dynamic school holiday program and an educational workshops program. 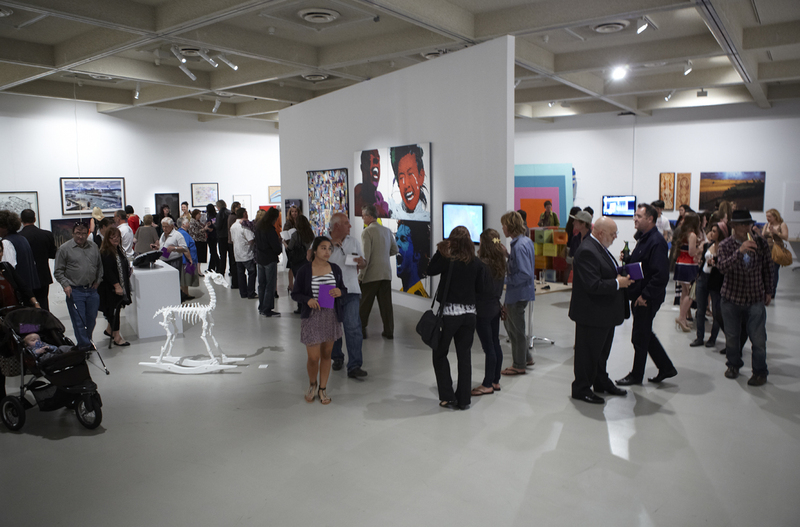 These programs are run seasonally and tie into the current exhibition within the gallery space. 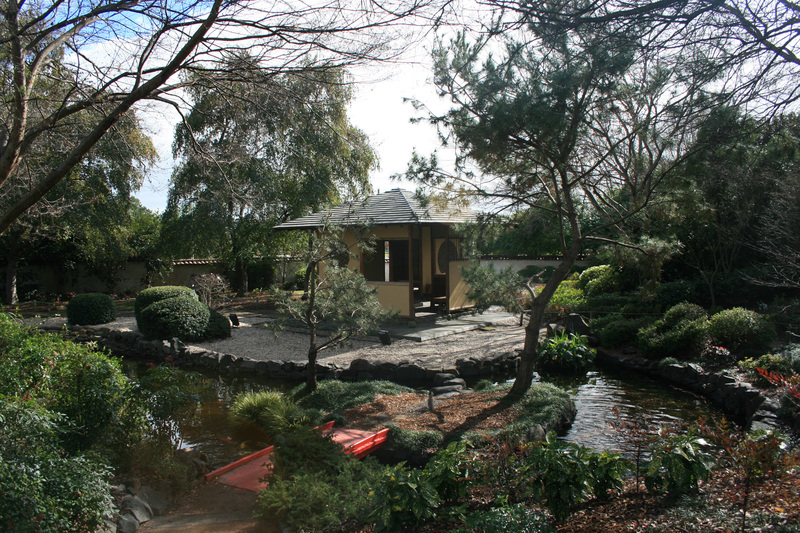 Enjoy the peaceful surrounds and tranquillity of the traditional Japanese garden. Available for hire.